Owens Community College (OCC) is one of the most frequently searched colleges in America, according to a recent internet keyword search of United States colleges. 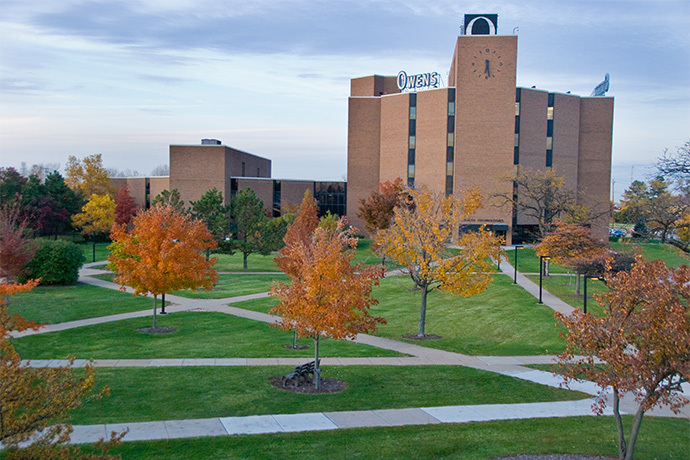 Owens is a public two year community college with campuses in the state of Ohio. The school was founded in Toledo in 1965, and currently maintains a student body of more than 20,000 undergraduates. The Owens college district primarily serves the counties of Hancock, Lucas, Ottawa, and Wood. Here are the answers to some of the most frequently asked questions about Owens Community College. 1. Where is Owens Community College? 2. What types of degrees are offered at Owens Community College? Owens awards Associate of Arts degrees, Associate of Science degrees, and Associate of Applied Science degrees, as well as a number of skilled trade certificates. Some internships and work-study programs are also available. 3. What courses and programs are offered at Owens Community College? 4. Who should attend Owens Community College? Owens College is a smart and budget friendly choice of higher education for county residents of any age who are interested in acquiring academic credits or professional skills in any of the above fields of study. 5. Why attend Owens Community College? Owens College offers more than 100 majors of study. Owens College features a relatively low tuition. Owens has tutoring, computer labs, and academic advisors available. 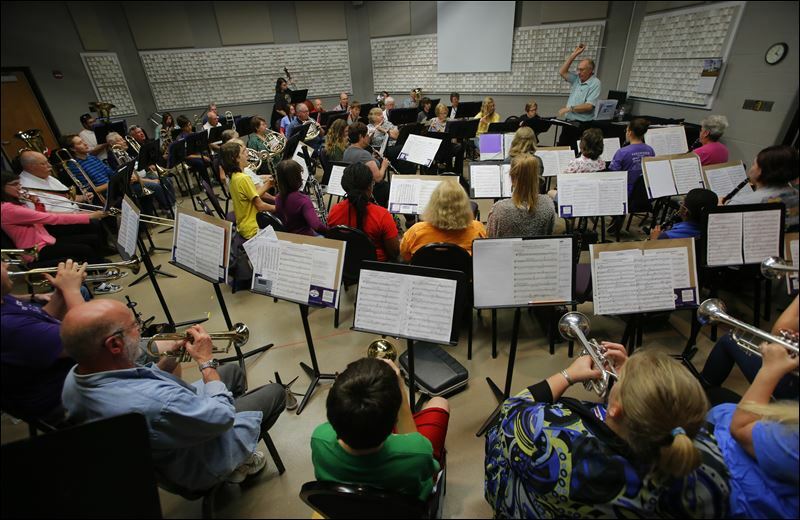 Owens features a broad range of special interest clubs. 6. How much does it cost to enroll at Owens Community College? Additional fees may also apply. Among the required fees for most students are a $20 application fee, a $110 academic support service fee, a $65 new student orientation fee, and a $25 registration fee, to name a few. Financial aid may be available in the form of scholarships, grants, loans, and work study programs, to help students pay for their educations at Owens College. 7. How long does it take to earn a degree from Owens Community College? All students at OCC attend the school part time. So, how long it takes to complete the training needed to earn a degree or a certificate depends upon the student's course load. If a student enrolled at OCC full time, the estimated time for the completion of an Associate's degree is about two years. Certain professional certificates may take one year or less. 8. What is the Owens Community College campus like? The main OCC campus occupies more than 280 acres in a suburban setting near Toledo. Campus buildings include a student health center, a fire science and law enforcement center, a transportation technologies building, a welding design center, a child development center, a performing arts center, a center for emergency preparedness, and several other useful facilities. The Findlay campus spans 60 acres in the town of Findlay, which is located roughly 50 miles south of Toledo. OCC does not offer on-campus housing. The athletic teams at OCC call themselves the Express. 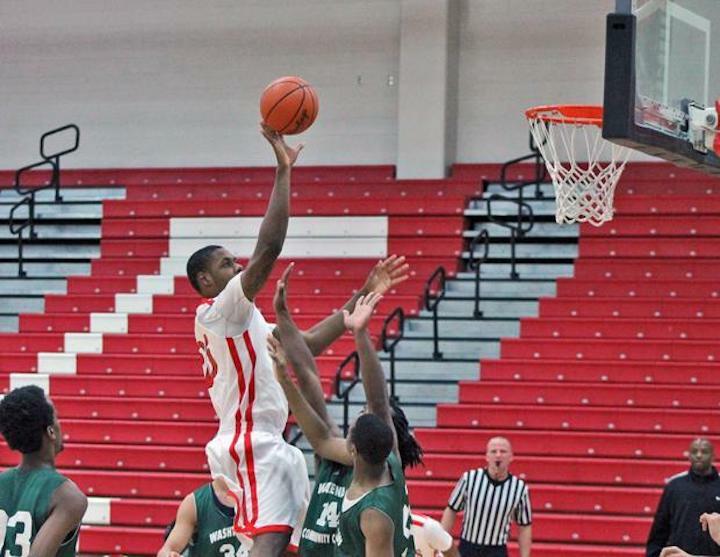 The Owens Express teams compete in the Ohio Community College Athletic Conference. The school colors are red, white, and black. OCC features intercollegiate basketball and volleyball for men and women. 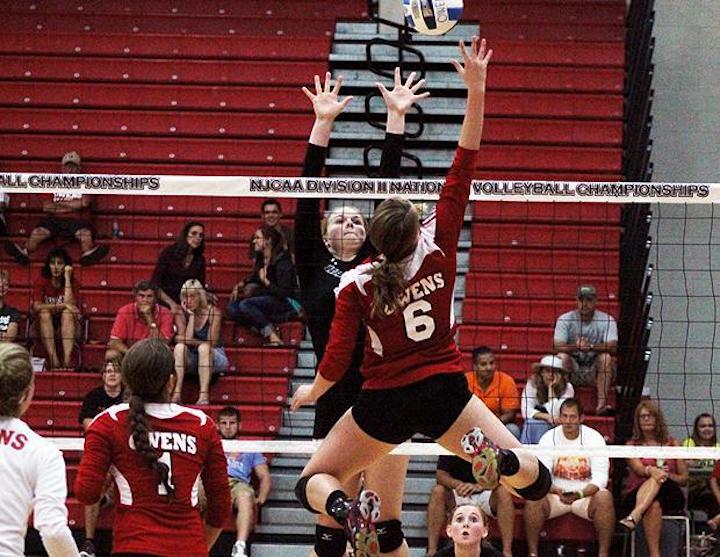 Above: Women's volleyball at Owens. 9. What is the Owens Community College neighborhood like? The town of Perrysburg is located just south of Toledo, right across the Maumee River. 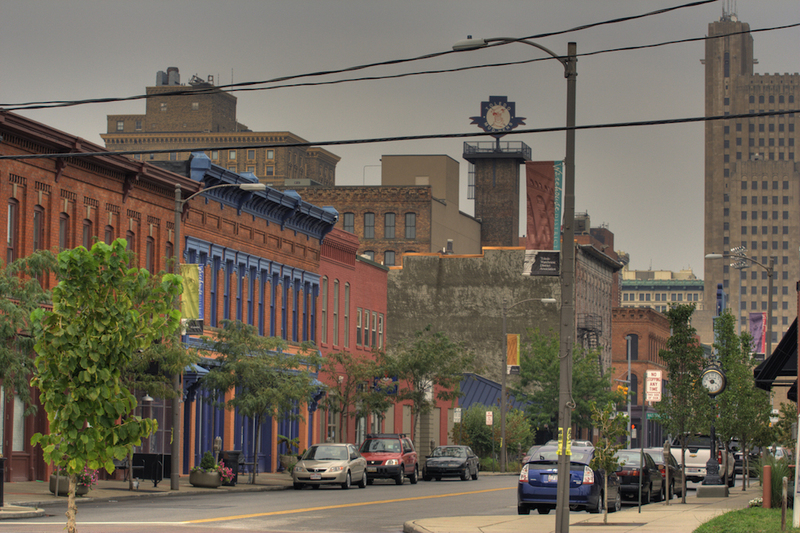 Downtown Toledo is situated just about five miles north of the OCC campus. Nearby attractions include the Hollywood Casino Toledo and the Toledo Zoo. Attractions near the Findlay campus include the Cube Ice Rink, the Mazza Gallery Art Museum, and the Northwest Ohio Railroad Preservation Museum, among others. The campus neighborhoods are not especially walkable. A car might be helpful for most students enrolled at Owens. 10. What are the distance learning options at Owens Community College? 11. What is the contact information for Owens Community College? 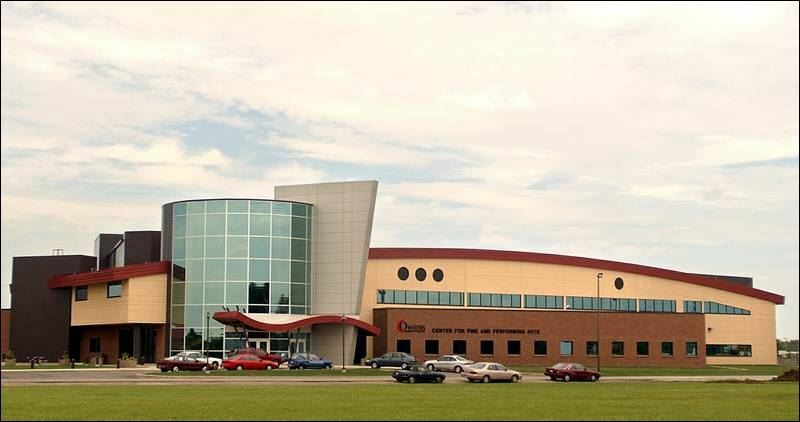 You can reach the Perrysburg campus of OCC by calling (567) 661-7000. To reach the Findlay area campus of OCC, call 567-3429-3500. To use a toll free number, call 800-GO-OWENS. 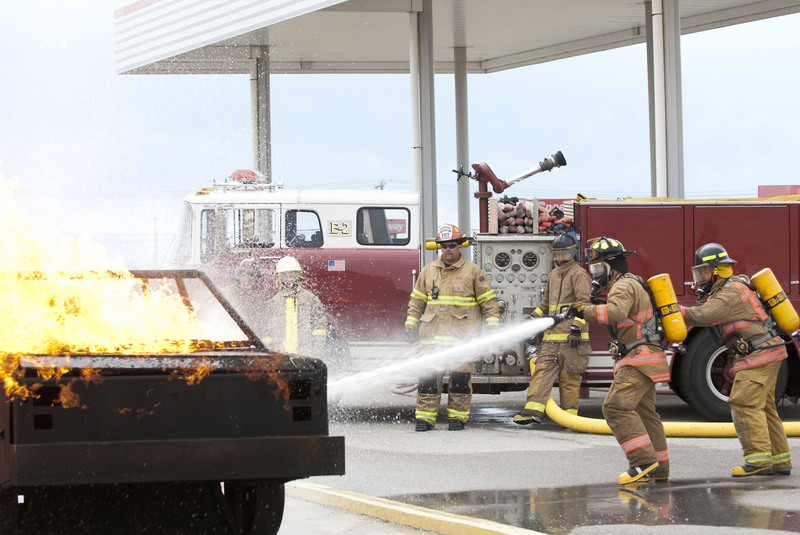 Above: Firefighter Training at Owens College.